COBB Tuning AccessTUNER Race - Dezod Motorsports Inc - Home of the automotive performance enthusiast since 2002. AccessTUNER Race is engine tuning software created by professional tuners for enthusiast tuners. 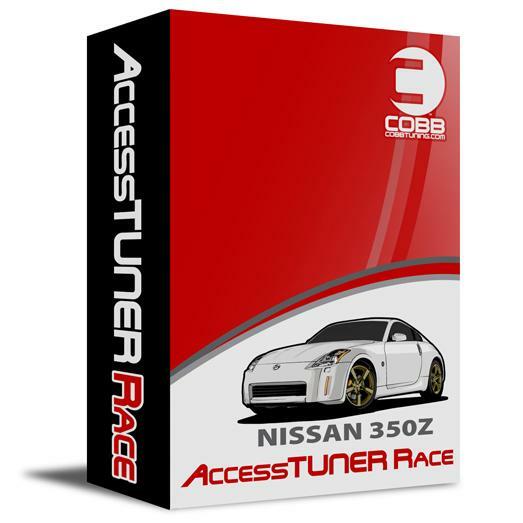 AccessTUNER Race allows the user to get into the heart of the OEM ECU and create custom calibrations for vehicles equipped with virtually any performance modification. The end result is a tune that is custom tailored to the vehicle’s unique modifications, producing maximum power gains while maintaining the drive-ability and sophistication inherent in the OEM ECU.